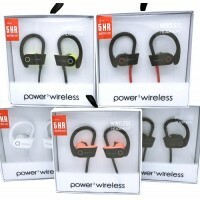 G5 Sports Power3 Wireless Headphones Assortment. Colors May Vary. 4ct. 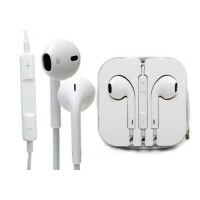 Wireless Earphones 6 ..
Headset Ear Buds 3.5mm Stereo Handsfree with Remote. 1ct. ..
Micro USB 3 in 1 Charger Kit. For Samsung Galaxy, HTC, LG, V10, M8 And More. 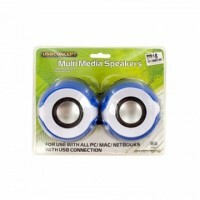 Inclu..
Multi Media Speakers 6pc Countertop Display. 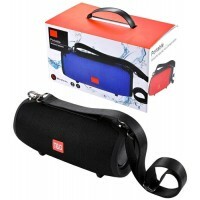 Lightweight and easy to transport, these Multi Media..
Portable Wireless Speaker With Hook Strap. Colors May Vary. 1ct. 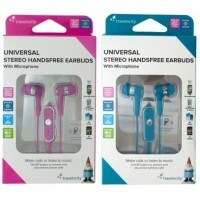 Drum CHARGE Portable B..
Travelocity Universal Stereo Handsfree Earbuds. 1ct. 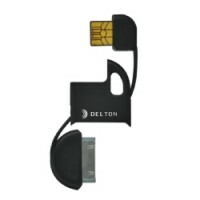 Make calls or listen to music with these Pin..